Darlene (Jeff) Vahlkamp, age 82, of Faribault, MN and formally of Columbus, NE, passed away on Sunday, April 21, 2019 at the Emeralds at Faribault. Memorial services will be held on Friday, May 17, 2019, at 11:00 a.m. at Immanuel Lutheran Church, 1470 24th Ave, Columbus, NE. A complete obituary will appear later. John R. Hedges, age 75 of Faribault, MN passed away on Thursday, April 18, 2019. 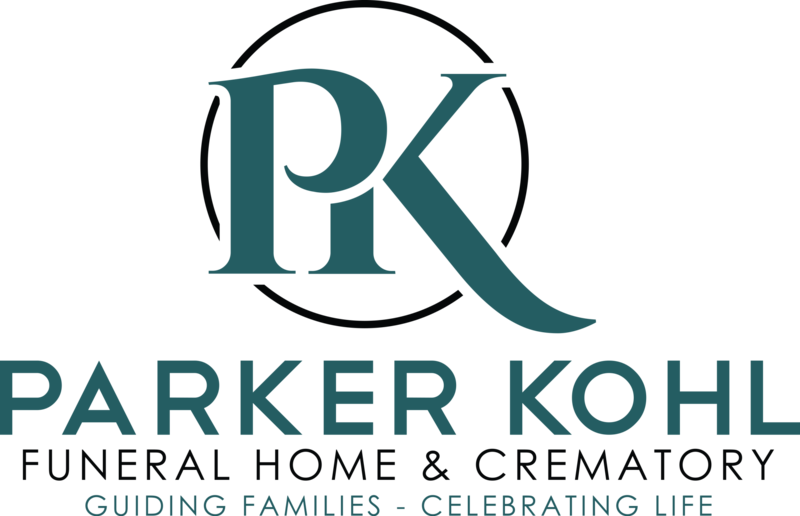 Funeral arrangements are being completed by the Parker Kohl Funeral Home & Crematory of Faribault and will be announced later.